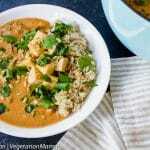 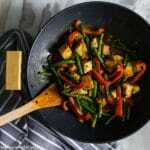 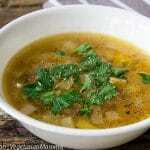 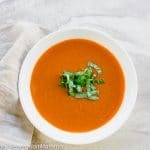 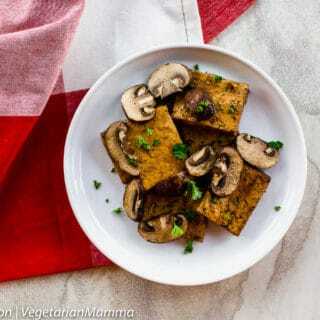 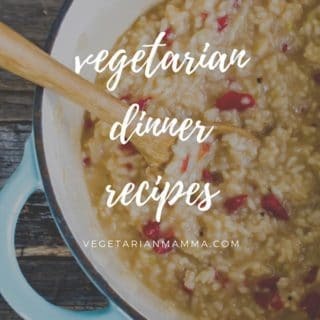 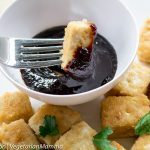 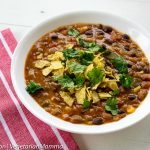 If you are looking for Vegetarian Meals, you will find the best vegetarian dinner recipes here! 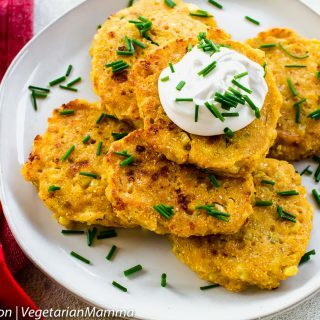 This category boasts some delicious gluten free veggie meals. 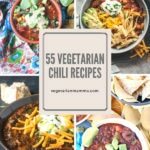 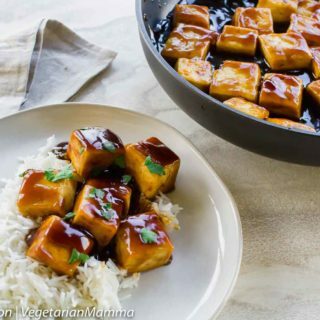 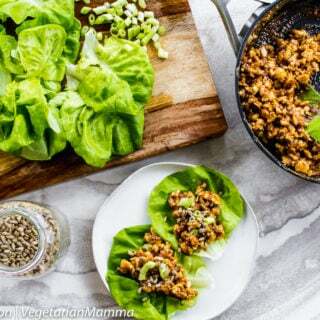 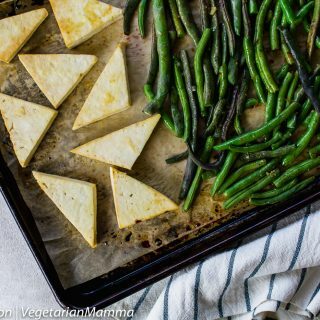 Our favorite yummy vegetarian meals are: Vegan Thai Lettuce Cups, Teriyaki Tofu and Instant Pot Stuffed Peppers. 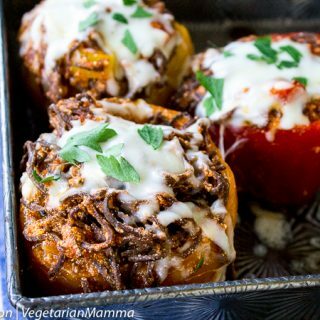 Instant Pot Stuffed Peppers – dinner in a flash! 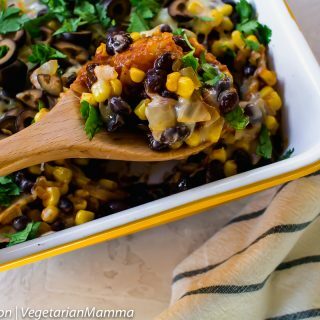 Mexican Tater Tot Casserole – Tots never go out of style on the dinner table! 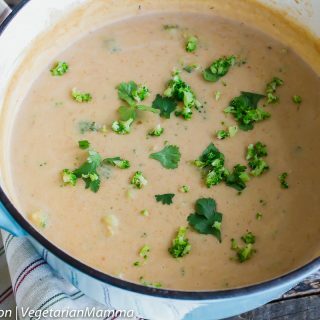 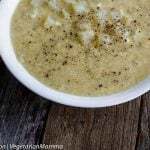 Instant Pot Potato Leek Soup – An easy dinner! 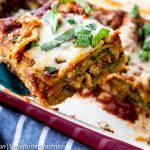 Spinach Mushroom Lasagna – Delicious! 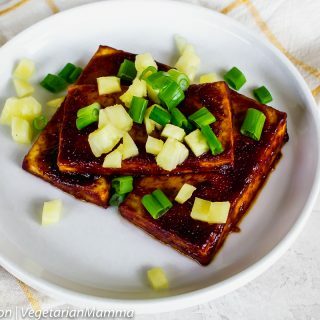 Looking for recipe ideas to tackle your sweet tooth? 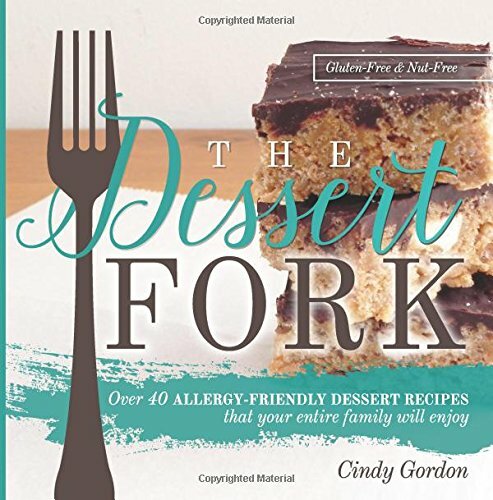 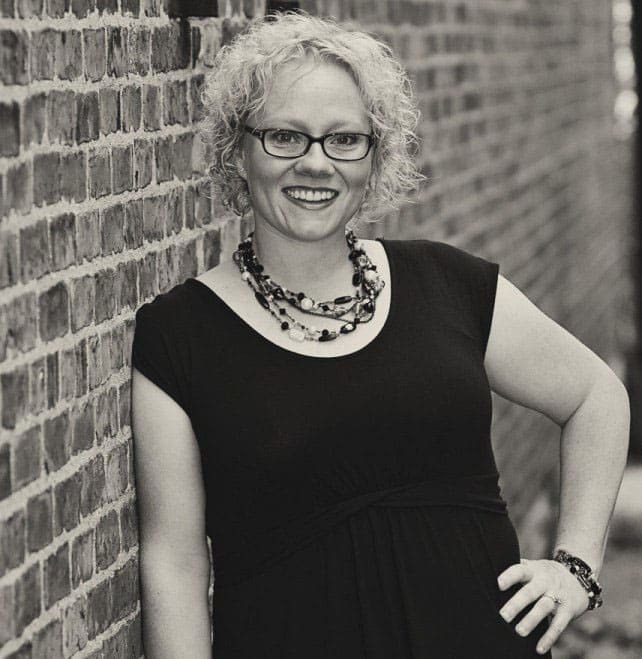 Cindy Gordon, will show you how easy it is to curb your sweet cravings with recipes that are gluten-free, peanut-free and tree-nut-free. Not only are the recipes free from other allergens, but they are also simple to make and use common ingredients. 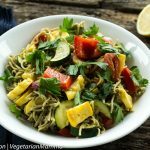 New to the world of Gluten free? 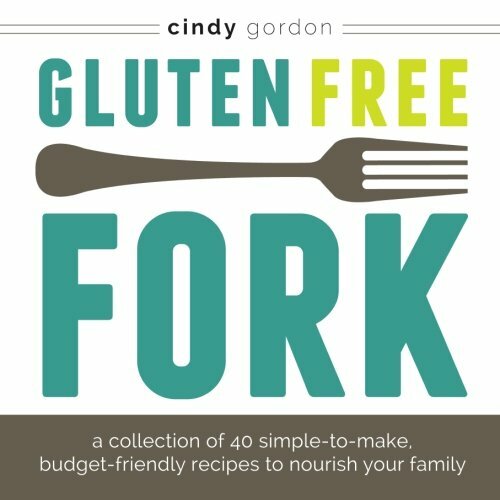 The Gluten Free Fork is for you. With a variety of 40 easy-to-make recipes created from simple, easy-to-find ingredients, this recipe book is sure to provide your family with a new favorite. 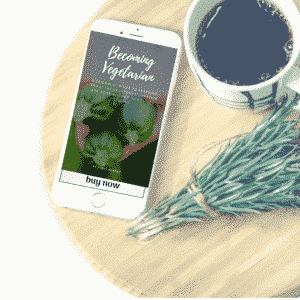 for us to earn fees by linking to Amazon.com and affiliated sites.